What you stand on is what you stand for. PUMA launches its second collaboration with Sole DXB this November 18th, with a limited edition sneaker that will be dropping exclusively over the weekend. 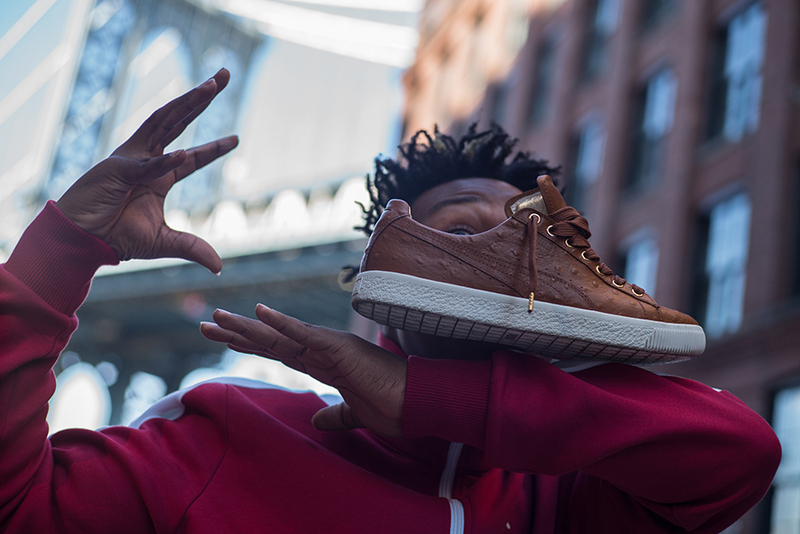 The shoe named PUMA Clyde X SOLE ‘Swag’, lands in tanned ostrich leather, with gold tip laces and made complete with gold foil logo detailing. Priced at AED620, it will be available in limited numbers at the PUMA Courtyard space and Early Retirement concept store. 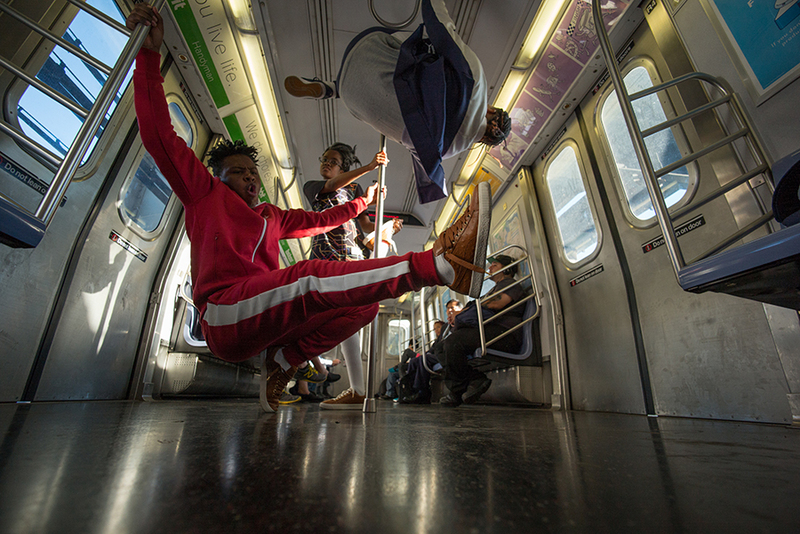 To mark the collaboration, Sole photographer Farel Bisotto headed to New York City, the streets on which swagger was built, capturing the essence of b-boy culture in the very city it originated, with the WAFFLE Crew - an innovative New York City based artist collective founded in 2011. 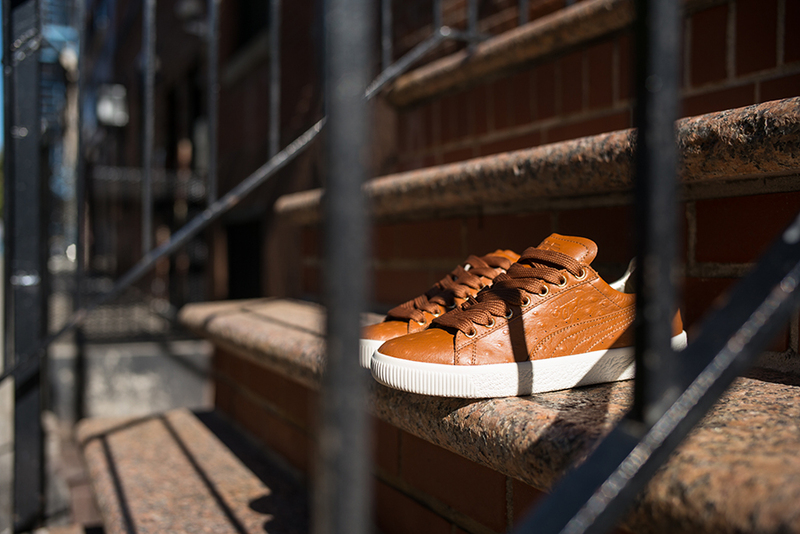 A nod to the hip-hop revolution that started on the streets of New York in the 1980s, to which the PUMA Clyde was central, #PUMAxSole offer a window into the reach for freedom of expression, through sheer originality and swagger, that took over the mainstream and continues to have far-reaching global impact on the fashion industry to this day. If it was up to the New York Police Commissioner, there might not be too many more moves in the future of these dance crews. To the authorities, they’re a public nuisance, and they’re now being specifically targeted as part of a plan to clean up New York City’s underground. The law does not acknowledge the significance of this subculture within the cultural heritage of New York City. But to us they embody Gotham’s rich history as the birthplace of hip-hop, where the hustle never stops and b-boy culture was always meant to thrive. 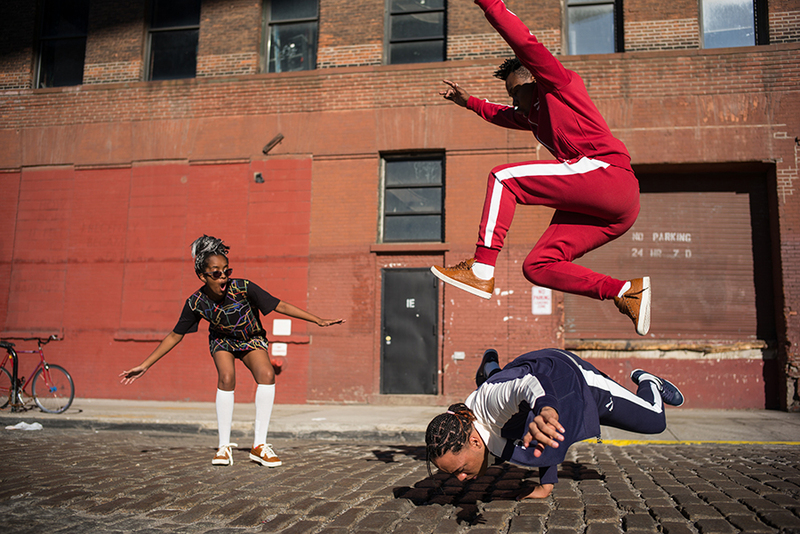 From 70s suits and gold chains to mink coats and diamonds, NYC and b-boy culture has always represented the epitome of self-expression and swagger. Having been central to the City’s aesthetic since it first launched back in 1973, we are very proud to launch the PUMA Clyde x SOLE ‘Swag’ this November at Early Retirement for Sole DXB 2016. The region's premier footwear, fashion & lifestyle fair.